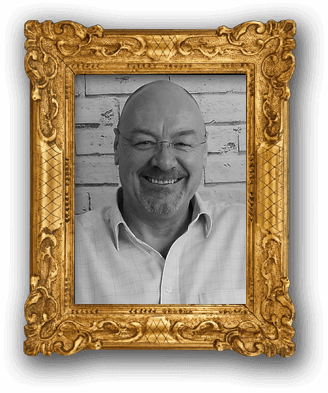 Guy is our Creative Director with wide and far reaching marketing, design and publishing experience – actively developing client marketing activities, providing communication plans, consultancy and design based solutions. Guy is a keen Warriors Rugby fan, a motorcyclist (Ducati), failed Chef and average to poor guitarist. 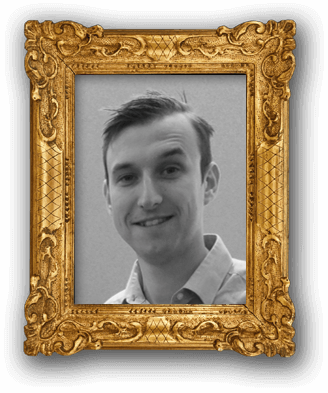 Craig is our digital graphics & production manager. The go-to-guy for print, he oversees the design and development of our clients websites alongside the designing, preflighting and printing of various types of literature and art for a wide variety of customers. In his spare time he can be found making the most of his Cineworld Unlimited Card, enjoying a glass of Jack Daniels and watching Birmingham City climb the league. 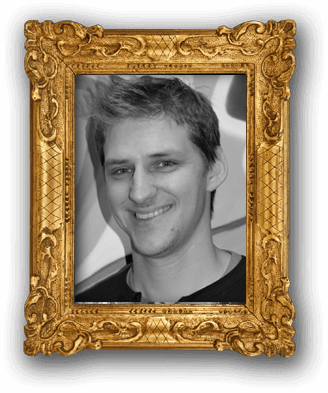 Tim is our head of graphic design and studio manager. He joined modus’ creative team in November 2014. He was always a keen artist growing up and is passionate about creating fresh ideas for individual businesses. He has developed ideas for a wide variety of companies and is currently completing his degree (BA Hons in Design and Innovation) in his own time. In his spare time he can most often be found racing down hills on his mountain bike or carving down mountains on his snowboard. 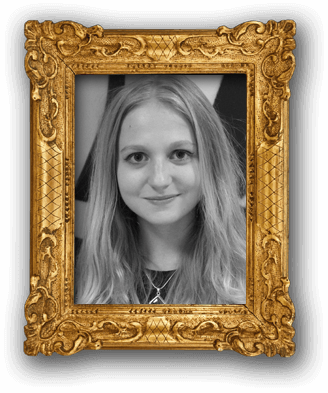 Alice is our specialist when it comes to creative web design. She has been working as a designer since graduating in Graphic Design, from Swansea Metropolitan University. Since joining modus in 2015 she has developed her web design skills alongside her creative talent. In her spare time Alice enjoys yacht racing, gin & tonics in the sun and photography. 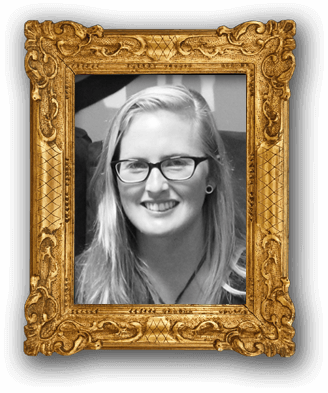 Emily is our latest Web Design/Developer Apprentice at Modus. She joined us after her A-level studies in photography, media and music technology and decided that an apprenticeship would be the right path to start her creative career. In her spare time she enjoys photography and creating digital art to her own brief. 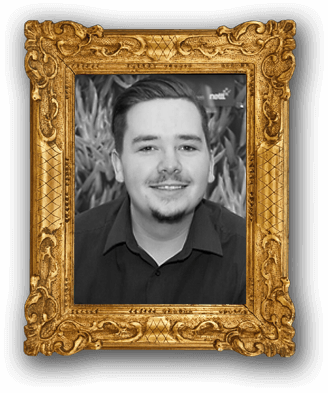 Dave joined Modus in July 2017, freshly graduated from the University of Worcester. He’ll put his hand to anything, whether it’s Account Management, Design Work, Web Development or even just putting the kettle on!